He's just your average sixteen-year-old – same wants, same fears, same hang-ups. Dull, dull, dull. But then there's the Bobby Seed who's a world away from average. The Bobby Seed who has to wipe his mum's backside, sponge her clean three times a week, try to soothe her pain. The Bobby Seed whose job it is to provide for his younger brother, Danny, to rub his back when he's stressed and can only groan and rock instead of speak. This is a surprise YA book I received from Bloomsbury Australia and didn't know anything about. But as soon as I picked it up, I got swept up in all of the emotion. Bobby Seed is an average teenager going through the same stuff as other guys. Except, he's not so average. He might be young, but he's not carefree. His mum is sick, so he's a carer. And then, there's his younger brother. And cleaning, washing, dusting. Not to mention homework and tests. At least he's got a trusty best friend in Bel. She's always there to help. Although, things aren't straightforward with her either, because she might want to be more than friends. When Bobby starts going to a young carer's peer-group meeting and is introduced to a bunch of kids in similar situations, he realises he's not alone. He gets some well-deserved time away, even if he can't help but feel guilty and misses his mother. This book was an addiction I picked up earlier this week and couldn't put down. I intended to read the first chapter to get a taste and ended up reading over 50 pages! Bobby's narrative hooked me into the story right away. His complicated life kept me turning the page. The banter between the characters--especially between Bobby and his mother--was SO good I couldn't help but cackle. 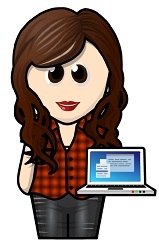 What I found so amazing about this story is how the writing style dragged me through all the heartbreak, all the hardships until I felt like I was on a roller-coaster ride of emotions. Yet, before I could get too upset, the humour picked me up and made everything so much lighter. The characters were another thing that I loved. Bobby is such a nice guy, but has his own faults. Bel is a great friend, even if she has her own agenda. Danny is such a sweetheart, and so much smarter than everyone thinks. Lou, well, he was a good dose of good guy, bad guy, and totally messed up guy. A good example of how such a serious experience alters a young life, changes a person forever. I thought the poems were a nice addition, too. 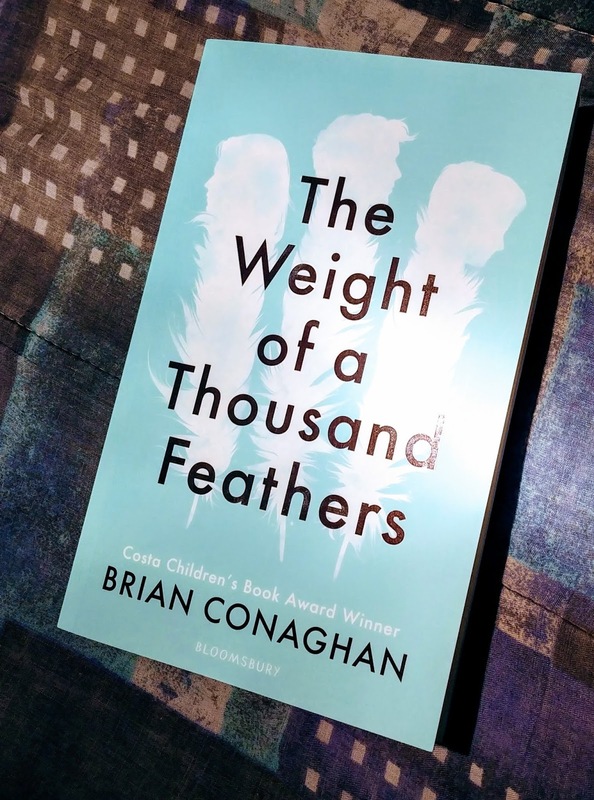 The Weight of a Thousand Feathers is such a fantastic story about one teenager's journey through the super tough life of a carer. His devotion and determination, and just how he deals with the harsh reality he's been dealt is admirable. What Bobby and his brother face would destroy a weaker person, and that ending is both heartbreaking and hopeful. I absolutely adored everything about this book. The characters got under my skin, the story led me down a dark path, the very sad consequences affected me deeply, and it made me laugh out loud so many times. Plus, after finishing the book, I realised just how awesome the title is!